Happy Friday! Let's discuss the weather for a moment, because that's my favorite thing to do. The weather has been atrocious. Andrew and I looked out of the window most of the day yesterday, watching the rain blow horizontally. It's been super grey, super rainy, and super blustery for about a month now. We had such a sunny, glorious autumn last year, but this year has just been a pile o' slop. I've had to reschedule several portrait sessions due to weather and lighting issues. Which tells me that I need to invest in some kind of soft box or strobe light, but anyhoo, I won't bore you. 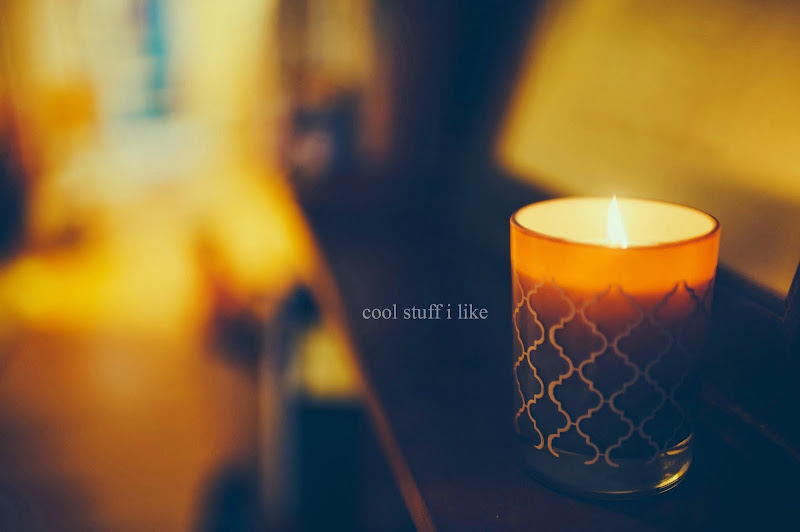 What has been fun is that I've been burning candles a lot more than I usually do, and I really want to build up a 'candle wardrobe' - are you laughing? What I mean is that I only have two candles I like, and I would like some more. I tell you, fall time makes for the best cool stuff links! Really darling holiday cards HERE and HERE. 9 Beautiful Picture Books for Kids. Fall candles. I think I just solved my problem! Julia is obsessed with these stackable Tsum Tsum stuffies from Disney. I've put a word in with Santa. Target has the best pajamas. Amazing looking book and movie. "As he watches his homeland of Hungary being taken over and run by invaders from Nazi Germany, young Prince Michael of Chestry strives to retain his identity and integrity during one of the most dangerous seasons in human history"
- the prince finds his way to the United States and brings with him an acorn that came from his castle grounds. Also there's a dancing black stallion. I've got to see/read/have this! The re-release of this story from 1948 is coming this winter for ages 8+. Have a lovely weekend! We're going to try really hard to get out to see 'Interstellar'. Andrew and I argue all the time about 'Inception' - it's one my favorite movies of all time, and he says "it was marginally entertaining..."
those hot toddies look perfect! And Inception is one of my favorite movies too (though, based on the previews, I'm not yet sold on Interstellar, let me know what you think). So much I was going to comment on, but then I got to the Carson Christmas album, and time stood still for me. Okay, shaking that off - this book looks lovely, I do love everything Enchanted Lion puts out, what a lovely wedding, I checked out Winter Waits once (as well as Summer's Vacation by the same team) and I think I should grab it again, pretty cards... I am very behind on everything blog-related today. I haven't looked at my reader at all, and I let both my first Thankful Thursday and reading round-up posts get away from me. Trying to get the house ready for Fall Fairy Princess Birthday Party Madness!!! Ack! Happy Weekend! HA HA HA HA! i know! Carson > everyone else in the whole wide world. I'll be super excited to see your reading roundup next week!!! Have a wonderful birthday party wkend and as always - can't wait to see the pix! Is it okay if I complain about our weather down here in SD, too? I mean, 87 degrees today. RIDICULOUS. Where the he-- is fall? Ughhhhh! Horizontal rain? That must be awful! I understand why you would want to talk about it! Now to merrier things! The fox book! Wow. Just beautiful! Love love it! I would also like more candles. But it's not for my small apartment where kids run everywhere. I recently bought some Tsum Tsum. The entire Alice collection in fact. And then some more. But I must say I will probably resell most of them though because I am not that much into them. Maybe because I bought the smallest size and the cuter one would be the medium size. My favorite one is Mary the cat. Very very cute! You are SO CLEVER to be buying up Tsum Tsums!!!!!! Come Christmas when they're hard to get, you can hopefully make a tidy profit! I don't think profits is going to happen. The only place I can think of is Ebay and they charge such high fees! I would feel lucky if I can get back the amount I paid them for! Nutelllla is my crack. I swear they serve it in heaven. OMG that wedding in that field of flowers. Perfection. Who needs anything more? I wonder what those trees/flowers are? Any clue? I'm wondering if those are apple or cherry blossoms on those trees??? ?